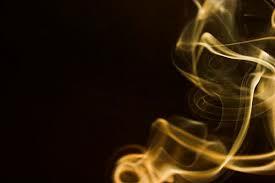 It’s not that Jews don’t have a tradition of incense; on the contrary, starting with the Torah and continuing into the Talmud and then our mystical traditions, incense has been integral to the Israelite ideal of worship. Last week, Parshat Titzaveh ended with a description of the golden incense altar, and early in Ki Tissa we learn the recipe for the daily incense: Take the herbs stacte, onycha and galbanum—these herbs together with pure frankincense; let there be an equal part of each. Make them into incense, a compound expertly blended, refined, pure and sacred (30:34, 35). The Torah considers this blend to be a controlled substance, reserved exclusively for cultic use: Whoever makes any like it, to smell of it, shall be cut off from his kin (v.38). This entry was posted in Divrei Torah on February 14, 2014 by Rabbi Danny Nevins. What’s your favorite color? That’s a question we love to ask of children, because it’s easy to have an opinion, and there is no wrong reply. Purple? Great answer! We also pose the question in new games—getting to know a stranger by asking something whimsical about them. Oddly, this simple question would often stump me. Sure, I could make it up, but really, why should I like one color more than another? As time went on, however, I did settle on a favorite color, blue. It isn’t that blue is the fairest of them all, but I have come to understand that this color has layers of significance that are not found in the other bands of the spectrum of visible light. 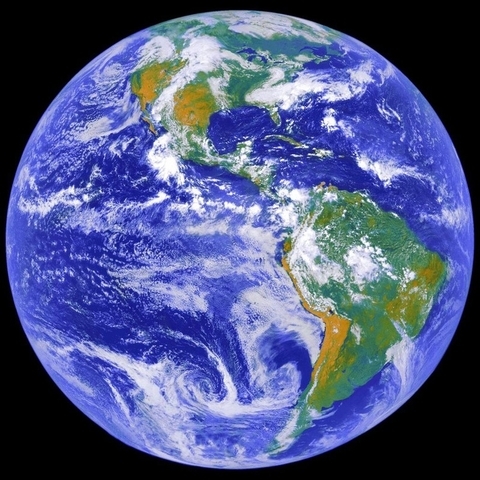 Earth is called “the blue planet,” because the surface water reflects blue. All living creatures depend upon water, so blue alludes to the liquid of life. The sky is blue—but why? That was the subject of an astronomy lecture that I heard in college—it turns out that shorter wave-length light is scattered more often by collisions with atmospheric particles than are the longer length colors. (To read more, see this article). Just today I learned that blue light also has a powerful psychological effect. An article by Eric Taub in the NY Times about LED bulbs explained, “Blue light has its advantages: Blue stimulates a photoreceptor in the eye that reduces melatonin production and helps a person stay awake.” I surmise that our brains associate blue with the color of sky during the day, and thus train us to wake up when we see blue. This entry was posted in Divrei Torah and tagged me'il, tabernacle, techelet, Tekhelet, תכלת on February 7, 2014 by Rabbi Danny Nevins.